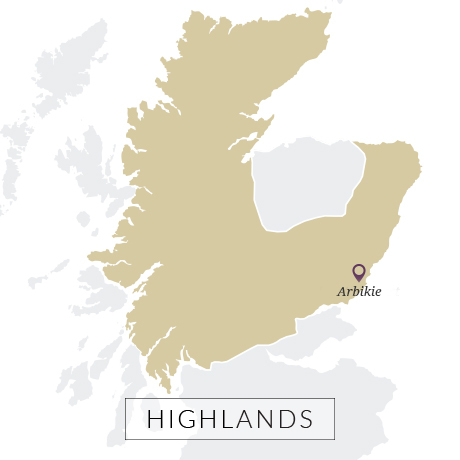 Arbikie has already secured a reputation as one of Scotland’s most experimental distilleries, despite holding back from releasing a whisky for 14 years. 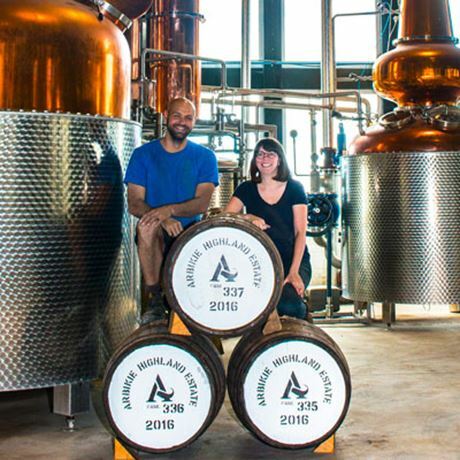 Family owned by three creative fourth generation farmers, and dainty in size, Arbikie has the manoeuvrability to experiment with different barley strains and seasonal variations. Its whiskies – traditionally Highland in style with a coastal flair – will only be released at ages 14, 18 and 21 years old, with each bearing the vintage of its distillation and the field in which the barley was grown. That means its first release won't likely be until at least 2029. The Stirling family has been farming at Arbikie on the east coast of Angus since the 1920s, when Bill Stirling moved to the area. Today the 2,100-acre estate is owned and operated by three brothers – John, Iain and David, who first conceived the idea of building a distillery on the property over a few drinks on a night out in New York. Their concept was to produce the finest malt whisky in Scotland using a farm-to-bottle process – they also own the fields and water source. This is not the first time distilling has occurred at Arbikie. 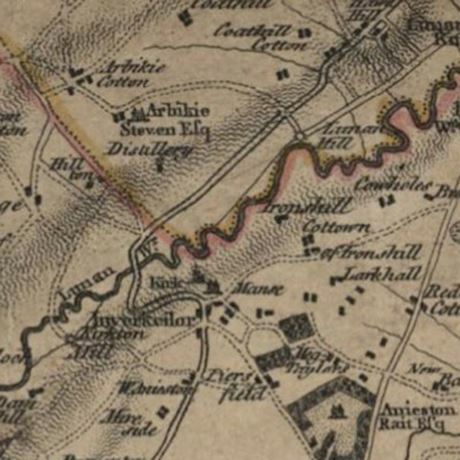 The family believe there to have been a distillery operational in the area as far back as 1720, although the earliest record of a site is a map from 1794. 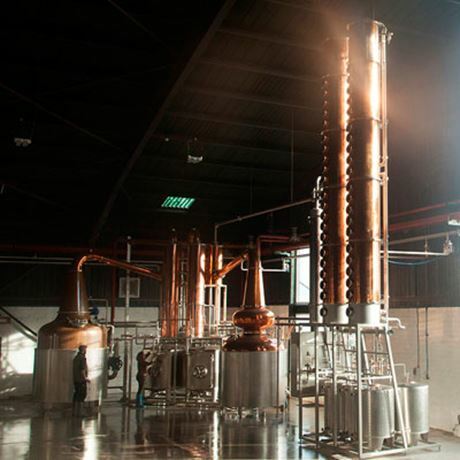 In 2013 the Stirlings began the 18-month build of their small distillery in an existing cattle shed, utilising the skills of the farm’s mechanics and blacksmiths to assemble the stills created by CARL in Germany. The first spirit to run off the still was a potato vodka using Maris Pipers and King Edwards grown on the farm, which was followed by Arbikie Gin in August 2015. By the following month, master distiller Kirsty Black was producing single malt spirit, which will be laid down for a minimum of 14 years before being bottled as whisky. Arbikie plans to build its own maltings before 2018, ‘closing the circle’ on its farm-to-bottle process. It currently sources malted barley from Glenesk maltings in Montrose, just 7.5 miles down the road.